So proud of all your hard work here! Rejections might be for good reasons or bad reasons, but at least you are putting yourself out there in a difficult field! That is amazing and courageous! It is great to see that either way, you are working on improving you! That’s incredibly helpful. I’m going to remember that mission statement idea. I know I have extraneous scenes to cut. I’ve found another one this morning and one of my characters is vanishing from the second half of the story. I feel like so many good things are happening here. 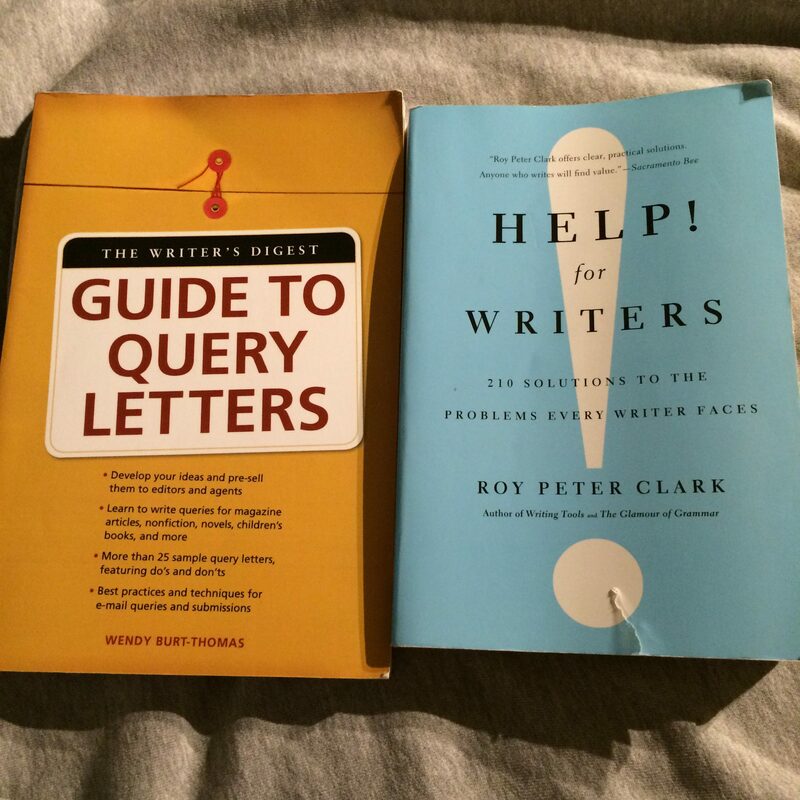 QUOTE: ‘In the section called “finding focus,” Clark discussed the need to cut your writing back to its essence.’ Absolutely!